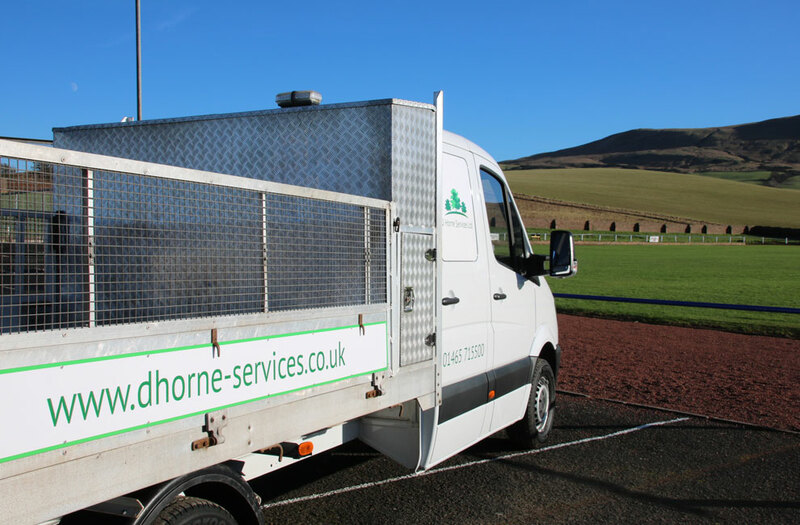 D Horne Services Ltd are a professional organisation, offering a high standard of workmanship to customers both large and small. 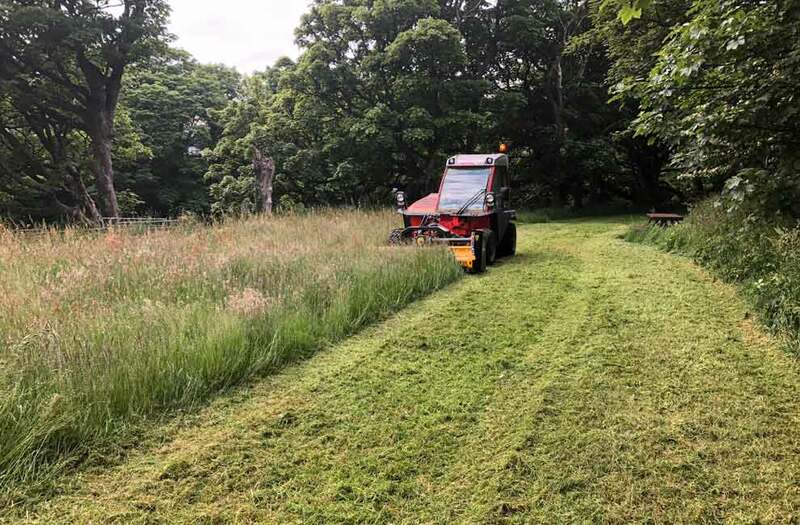 Darren Horne, managing director, having worked in both ground maintenance and within the agricultural community since he was a very young man has a vast working knowledge of the services the company now offers. 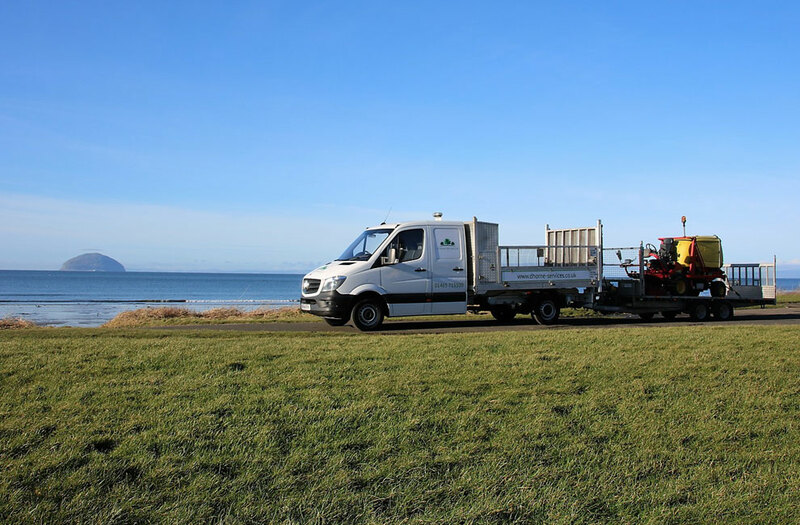 The Company is privately owned, offering a comprehensive ground and winter maintenance service throughout the Southwest of Scotland. Our reputation has quickly grown and is built on safety, trust and excellent service delivery, and we pride ourselves in offering the customer an integrated service. We can arrange site visits to discuss customer specific requirements and to give an indication of cost etc. We can also offer disposal of any waste generated by our services with safe transportation to an approved suitable licensed site. Our service offer extends to local authorities, corporate/industrial businesses and the domestic market. With a fleet of commercial vehicles and modern equipment to access sites, our competent team use problem solving skills of the highest calibre to deal with reactive time sensitive issues or long term projects that need detailed investigation, planning and careful implementation. 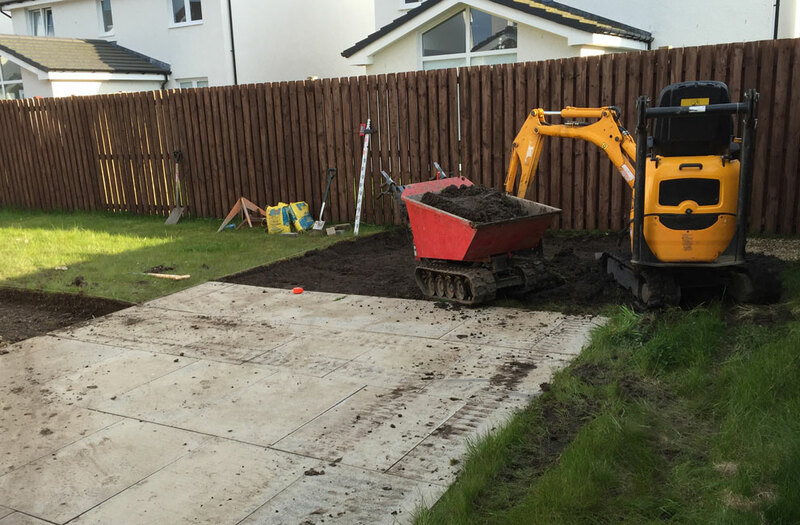 We have invested in quality equipment and machinery to get the job done quickly and efficiently to a high standard. All site work has a dedicated Project Manager and is overseen by the Ground Maintenance Manager. D Horne Services Ltd is committed to providing a healthy and safe working environment complying with current health and safety legislation and providing high quality training for our staff and managers. D Horne Services Ltd is licensed by SEPA to carry waste generated by our operation. We operate a strict environment policy at D Horne Services Ltd. To ensure we provide you with a service that minimizes any impact on the environment from waste disposal processes, we recycle, reduce and conserve all raw material, waste products and energy associated with our operation.